When it comes to learning to read, phonics and phonemic awareness instruction are an absolute must. There are words that cannot be sounded out phonetically and must be learned by sight (sight words), but the majority of words have spelling/sound patterns or rules that make it easy to decode and make sense of words. 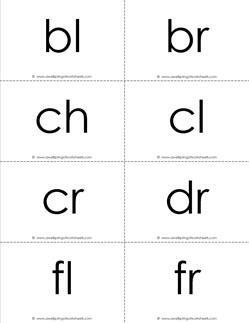 This section of resources will help you help your kids to learn, practice, and hopefully master grade level appropriate phonics. Please go to this page to choose from all the language arts resources on this site. Kindergarten phonics is where the fun really begins! 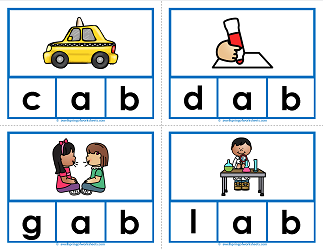 Kids learn the sounds that correspond to the letters of our alphabet. They learn how to blend those sounds together to make words that have meaning and represent objects and ideas. Then they learn how to put those words together into written and spoken sentences that make sense to them and those around them. Wow! That sounds like a big task to me! But those kids of yours can do it, and do it well!